Too often overshadowed by her sister’s more famous novels of passionate romance, Anne Bronte’s novel is shockingly contemporary in its concerns, daring in its conception and uncompromising in its realistic portrayal of an abusive husband and a woman’s will to survive. 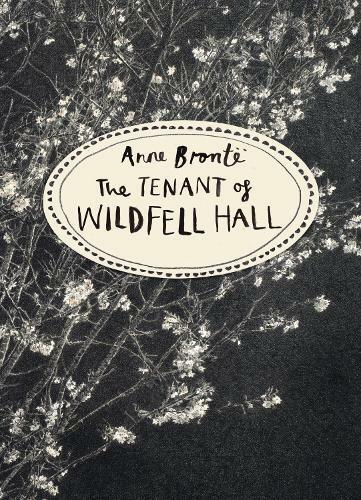 When the mysterious and beautiful young widow Helen Graham becomes the new tenant at Wildfell Hall rumours immediately begin to swirl around her. As her neighbour Gilbert Markham comes to discover, Helen has painful secrets buried in her past that even his love for her cannot easily overcome. VINTAGE CLASSICS BRONTE SERIES - beautiful editions, three iconic stories, three extraordinary women.